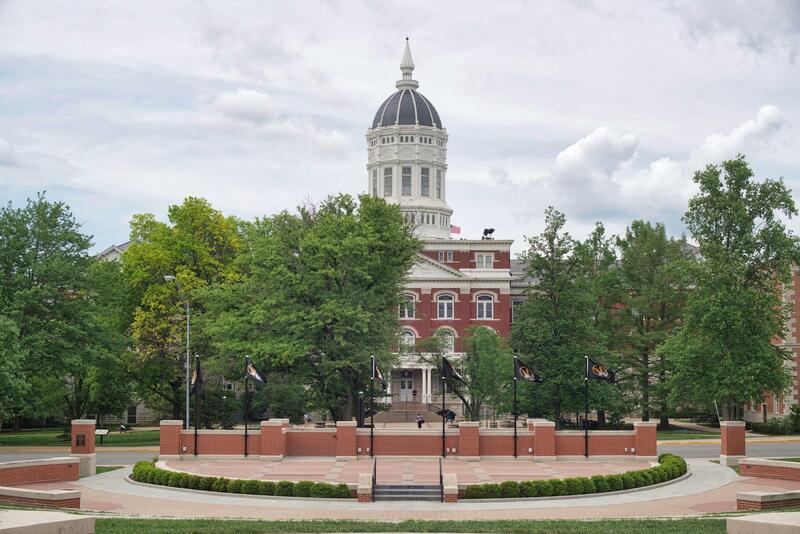 University of Missouri Chancellor Alexander N. Cartwright, Vice Chancellor Rhonda Gibler for Finance and Interim Provost Jim Spain announced budget cuts for the upcoming 2019 fiscal year, which begins July 1. This included a general revenue reallocation of $45 million, with cuts ranging from 5 to 12 percent across departments at MU. As a result of the cuts, the university eliminated more than 185 positions. While most were vacant, 30 eliminations are layoffs of current staff. Additionally, earlier this year, fewer than 10 non-tenure track faculty members were informed their contracts would not be renewed for the coming school year. Cartwright said these cuts were made with the need to maintain services crucial to students in mind. Despite these cuts, the university budget still falls $3.5 million short of breaking even. Gibler said the budget situation has improved since the winter, when early estimates suggested cuts may need to be much greater. University officials say they will make up the shortfall with one time funds, which they will try to recoup in the 2020 fiscal year. Copyright 2018 KBIA. To see more, visit KBIA. 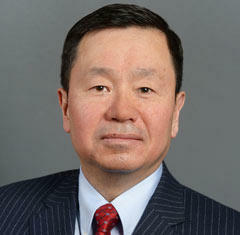 University of Missouri System President Mun Choi on Friday outlined plans for addressing $94 million in potential budget cuts over the next two years. Besides a $19.6 million reduction in its state allocation, Choi said, the university system's budget problems have been "compounded by the dramatically lower enrollments we're facing especially here at the Columbia campus." 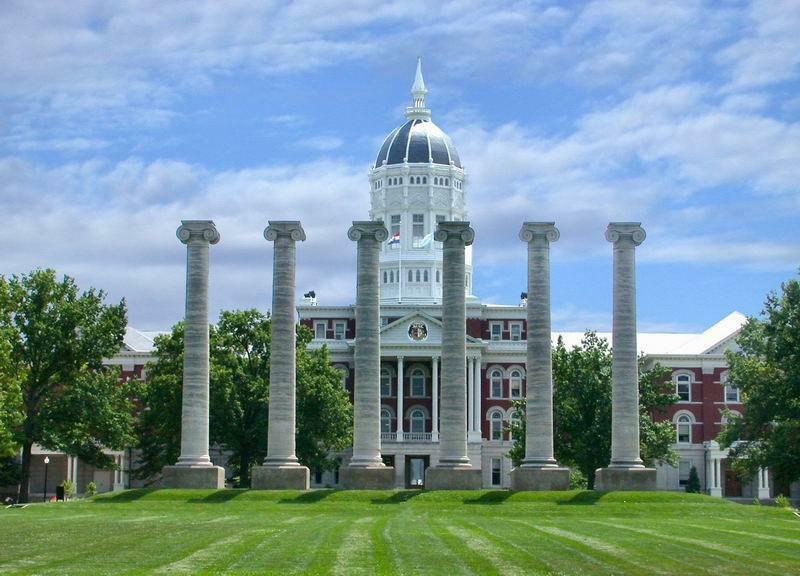 In a very critical report, the Missouri auditor called into question incentive payments made to top executives of the University of Missouri System. In a report released Monday, Auditor Nicole Galloway also questioned how much the system paid to the former chancellor of the Columbia campus after his resignation and how much the system spends on car allowances for UM System executives.